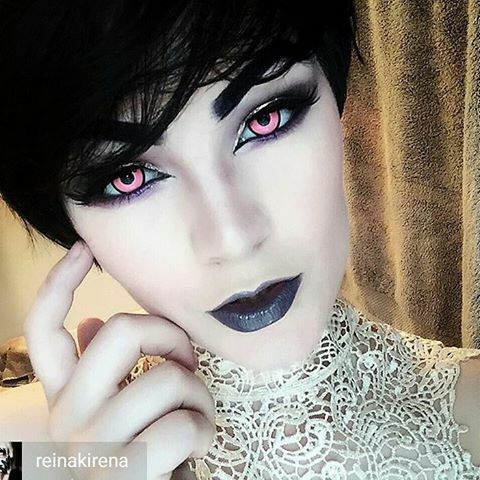 Are Halloween Contacts Safe to Wear? Halloween contacts make use of opaque (non-transparent tints) that completely mask your original eye color. Wearing Halloween contacts can be fun & thrilling but common sense says it is not worth risking your vision. Fortunately, Halloween contacts are certainly safe to wear; provided health guidelines are strictly followed. 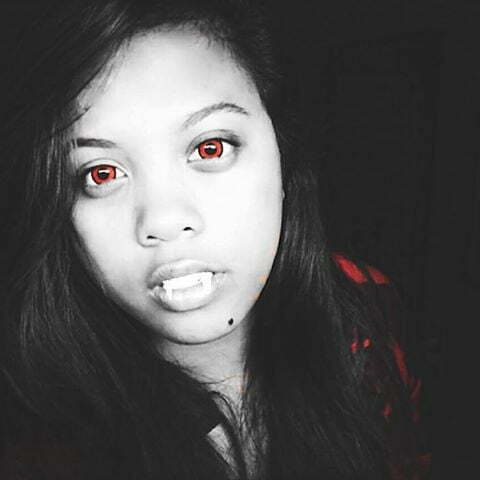 Halloween contacts are a bet for dare devils. From blood-drenched contacts to glow in the dark lizard contacts, Halloween crazy lenses are available in wide variety. These crazy lenses are capable of sending shivers down the spine when complimented to match your horrific Halloween attire. Without spooky Halloween contacts you definitely lag creating the aura of fear & trepidation. How do these Contacts Work? 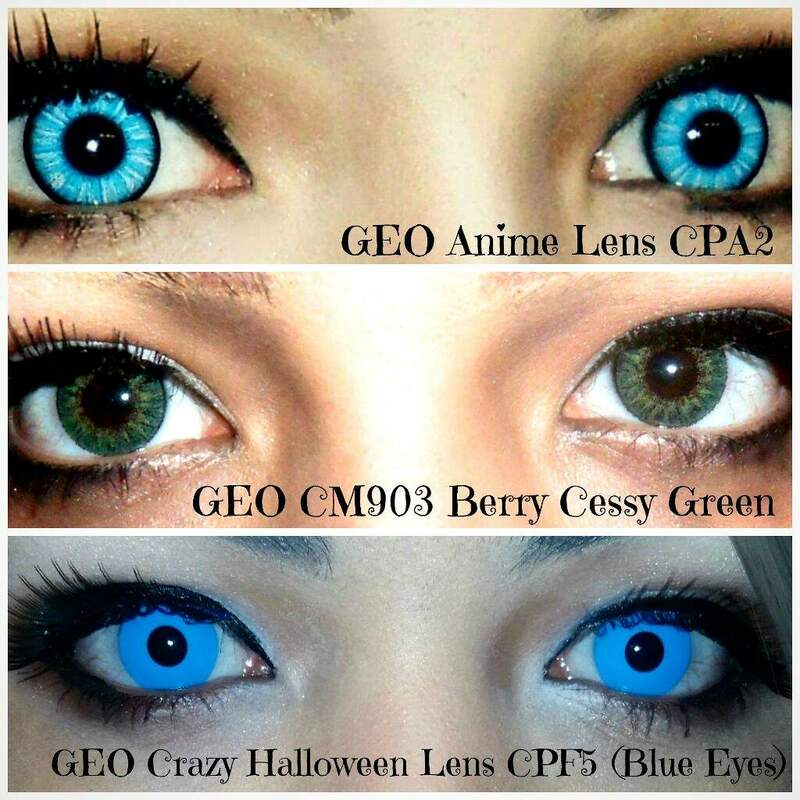 Halloween lenses come in freaking crazy colors and patterns. One thing is common among all designs i.e. the use of solid & strong pigments. They are available in different sizes that may either cover your iris only or may sometimes extend to cover even the sclera. However the pupil hole is kept transparent so that you can see through it. It may be tough to find Halloween contacts in prescription thus people with vision complication should avoid wearing crazy lenses. They can go for an alternate i.e. regular contact lenses in haunting colors such as white, yellow and red. Most of the people believe that Halloween crazy lenses are fashion accessories so they need no prescription. Doctors every year release warnings against such careless usage since contacts bought without prescription from street sellers, flea markets & novelty shops are substandard. These cheap unbranded contacts may cause abrasions and scratch cornea. Should be KFDA & ISO approved. Contact lens accessories from solution to lens case should meet health parameters.